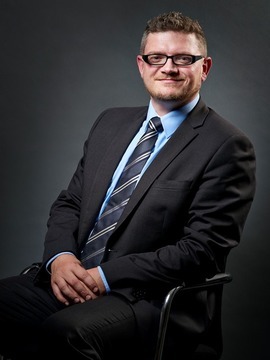 Nick Wols joined the company as Head of Business Controlling in May 2014 and has been responsible for ICT since September 2017. Prior to joining HFG he was senior manager at KPMG. At KPMG Nick rendered audit and consultancy services to a large variety of clients in several different countries. Nick also initiated several projects to optimise KPMGs’ processes and systems. Nick started in 1993 with KPMG after high school as an assistant and worked his way up to senior manager. Nick attended several management development programs at KPMG between 2006 and 2014. Nick graduated with an accounting degree (Msc) and CPA degree in 2004 at the NBA Nyenrode University, Breukelen.